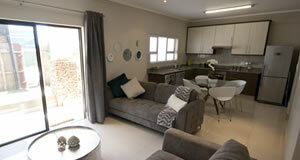 Welcome to Apartmentbox (Pty) Ltd, bringing you innovative and professional property services. The 2018 Africa Wealth Report examines wealth trends in Africa over the past 10 years. The report also reviews the top spending habits of the wealthy in Africa. Manhattan Mews is regarded as the most affordable property investment in the Umhlanga Ridge Town Centre and a perfect opportunity to get onto the property ladder. 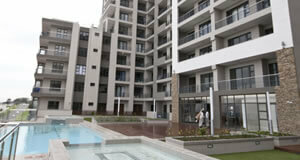 Now you can genuinely afford to own a home in one of the most prestigious suburbs in Durban. Set to be completed in September 2013, Seasons Court is the latest project to be completed by reputable developer Trapezoid Investments. 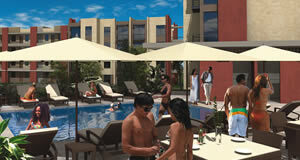 The scheme includes swimming pool, club house, fully equipped gym and 24 hour security. 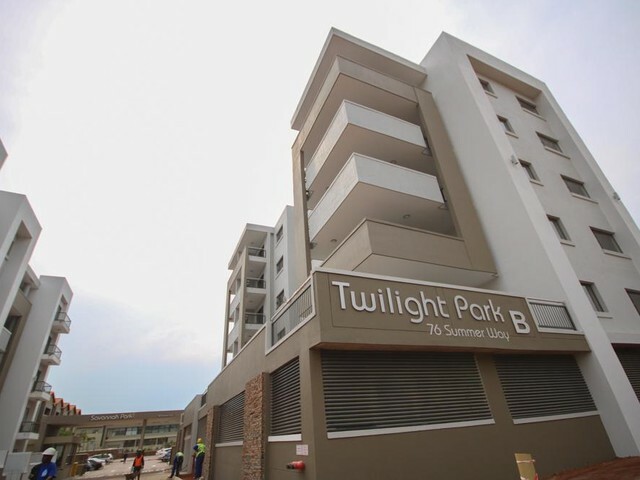 One on Herrwood is the first multi storey residential building to be completed in the Parkside Precinct of the Umhlanga Ridge New Town Centre. 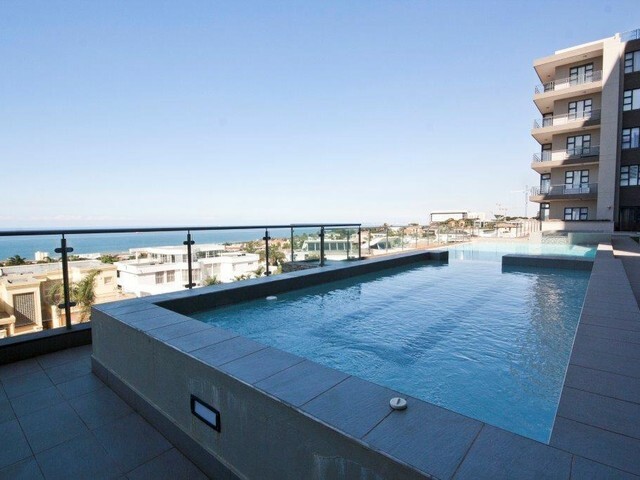 It currently sets the benchmark for luxury residential apartments in the area, with each of the 98 units offering sweeping sea views. Built in 2009 in the Durban CBD, a few streets back from Wilson's Wharf, the Renaissance building comprises 265 apartments over 16 floors. 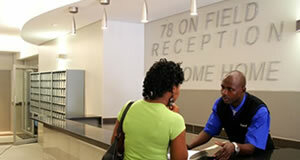 Purchasers benefit from the SARS UDZ tax benefit from investing in this well managed, well maintained, secure building. Situated in a high-profile location on the corner of West and Field Streets in the Durban CBD, 78 on Field is regarded as the flagship office-to-residential Inner City conversion project in Kwa-Zulu Natal. 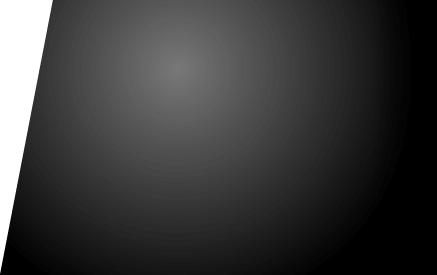 Purchasers benefit from the SARS UDZ tax benefit. 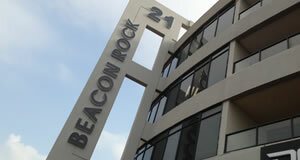 Beacon Rock is a new mixed-use building at the entrance to the Umhlanga village, within walking distance of the main swimming beach and a variety of restaurants and hotels. 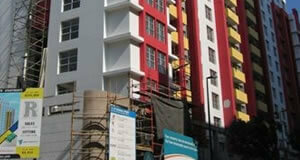 The 7-storey landmark building offers one, two and three bed luxury apartments.